Welcome to The Mash-Up Americans! Do you secretly want to eat spaghetti with chopsticks? Do you have to explain to your in-laws why they shouldn’t bring prosciutto to Shabbat? Is your first language Spanglish? Here are some goodies. We care deeply about all kinds of things, like trying to understand what makes us who we are, eating delicious Brazilian and Salvadoran and Korean dishes and overcoming our guilt. Sometimes we return to our roots, and sometimes we plant new seeds in unexpected places. We think hard about how to name our children and what it will mean to them to be half, and if that will be enough. We love music and books and bringing them all together. Now, tell us about you! 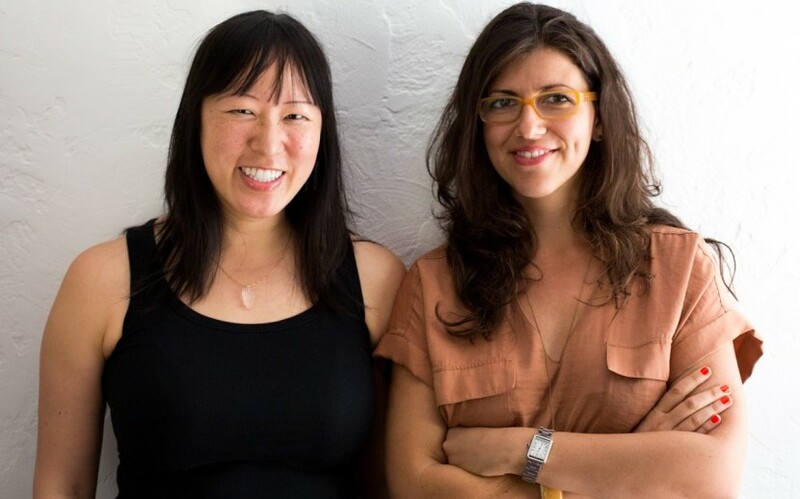 If you want to know about Mash-Up’s co-founders Amy and Rebecca, check out this video. If you want to tell us your story, email us here. If you want to hire us to help make your company mashy, check out our business. And of course, remember to sign up for our newsletter. But most of all, have fun! We can’t wait to be best friends.